In WordPress, a file called wp-cron.php is used to schedule tasks and automate some processes, such as publishing posts and so on. 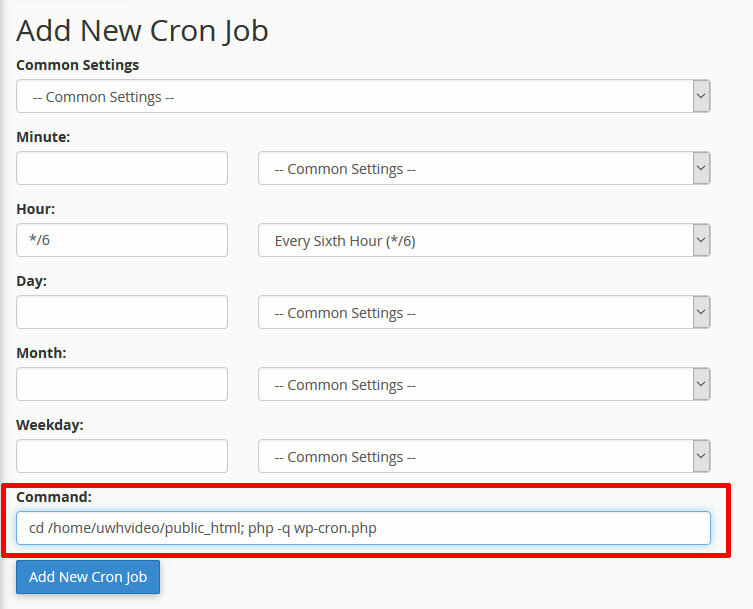 WordPress is set up to call wp-cron.php everytime someone visits your site and there is a scheduled task present. 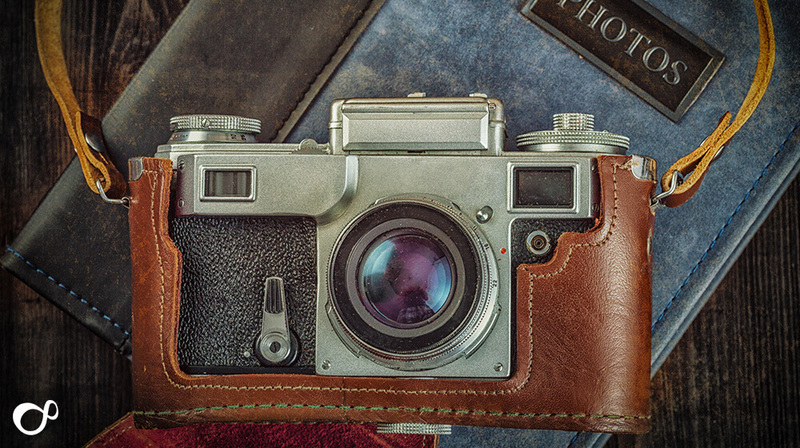 WordPress calls the file and checks if anything is due to run, or be posted, and so on. 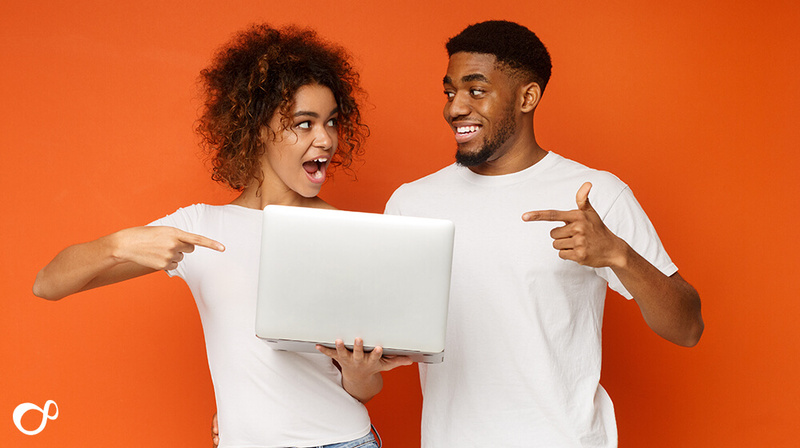 This doesn’t really make a difference to low traffic sites, but when your site starts receiving higher numbers of visitors it can impact on the load speed of your site and create resource usage issues. 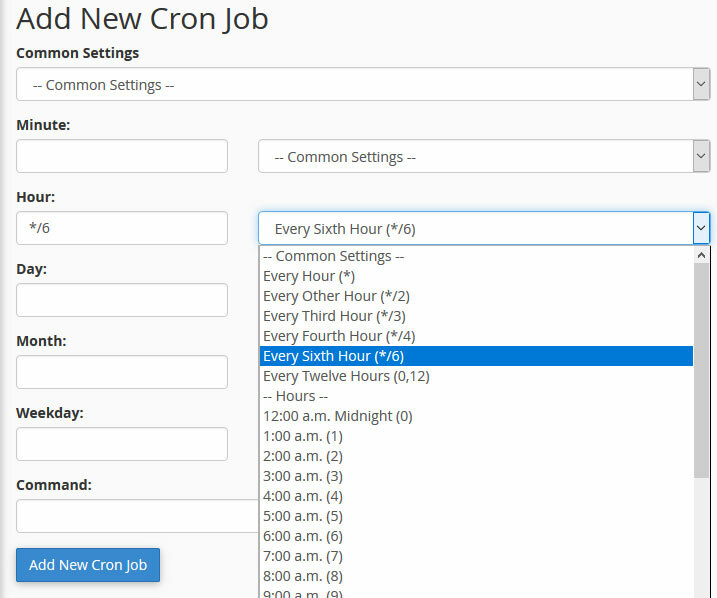 In this blog post we will be showing you how to disable the wp-cron call, and how to set up a cron job to call the wp-cron every six hours. 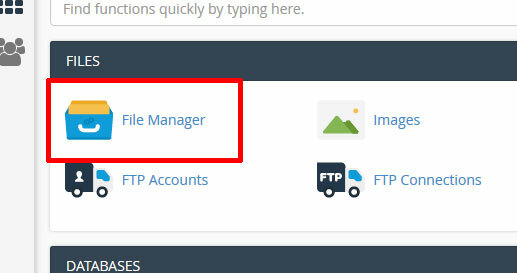 Login to your cPanel and click on the File Manager. 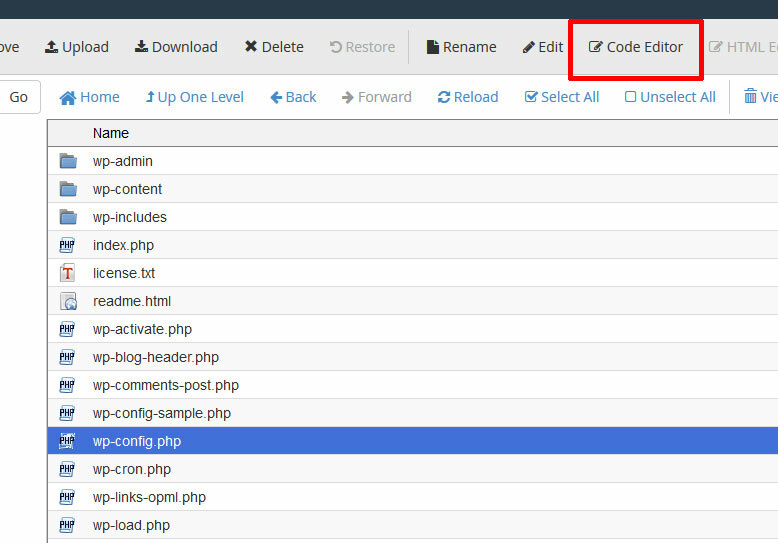 Navigate to the wp-config.php file, select it and then click on the Code Editor. Click save changes in the top right. 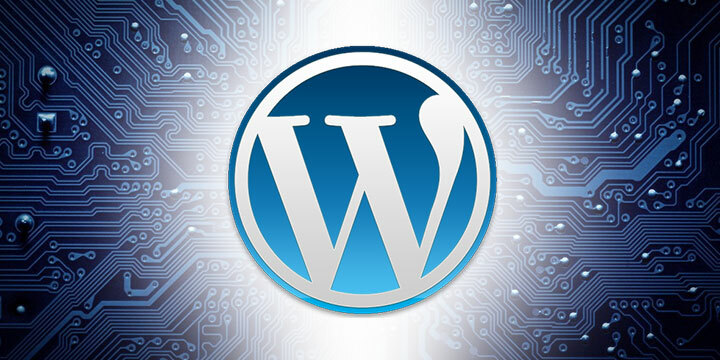 WordPress will now NOT automatically run the wp-cron.php file everytime your site has a new visit. The next step is to setup a manual cron that will call the wp-cron.php. We will set it up to call every six hours. 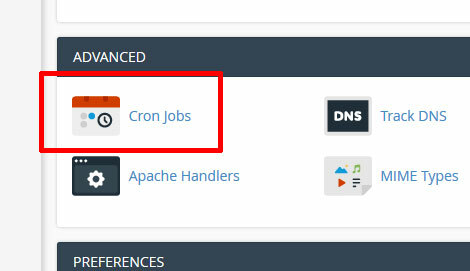 Login to your cPanel, scroll down to the advanced section and click on Cron Jobs. In the common settings drop down, select Once per hour. Select every sixth hour from the hour settings dropdown. Remember, the example path shown here is for a primary domain. 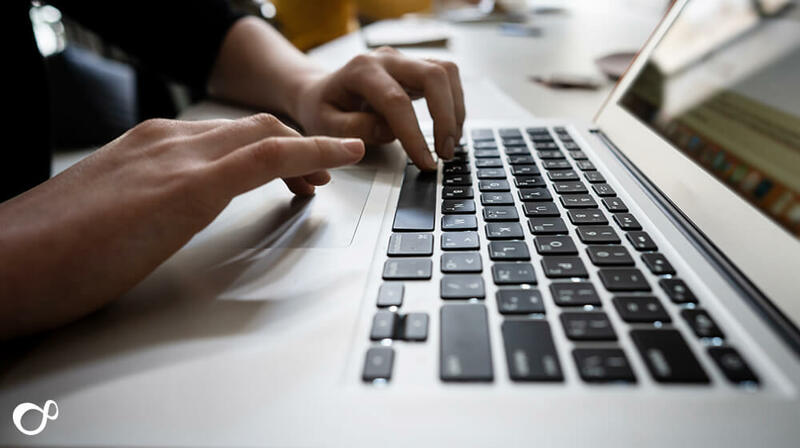 If you are using an addon domain, or your WordPress installation is in a sub-directory you will need to alter the path accordingly. 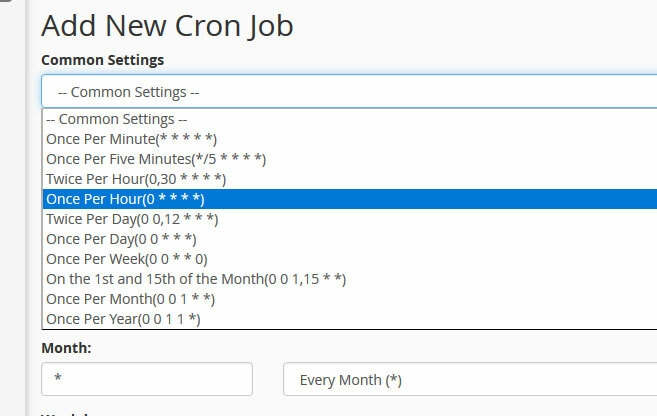 You will get a message confirming the job has been added, and you will be able to see it in the Current Cron Jobs list.